Adding some colored lights to the decor is a cool touch. See how the silk flower stems make the room "POP" with a bit of color? Black and white decor has always been popular in bathrooms around the world. A silk flower arrangement in the bedroom makes for a touch of elegance in a bedroom. Living rooms like these are often the envy of your neighbors. Artificial palm trees can add a touch of softness to a black and white room. Place it in a corner or behind a sofa like this one here. 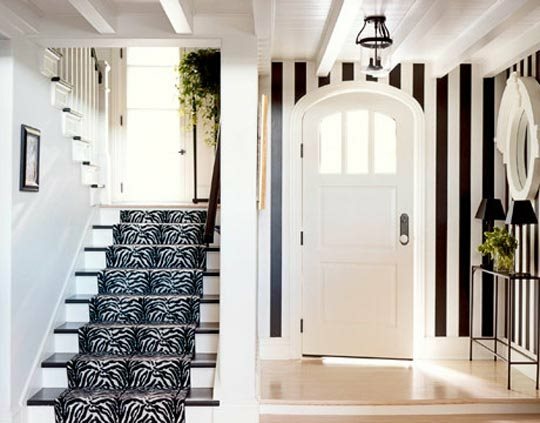 A foyer like this can be very versatile. One change to blue stripes and you have a nautical look. A couple chairs and table with a simple artificial orchid arrangement does wonders for a foyer. For a grand entrance to your home try this little trick if you have the room for it. 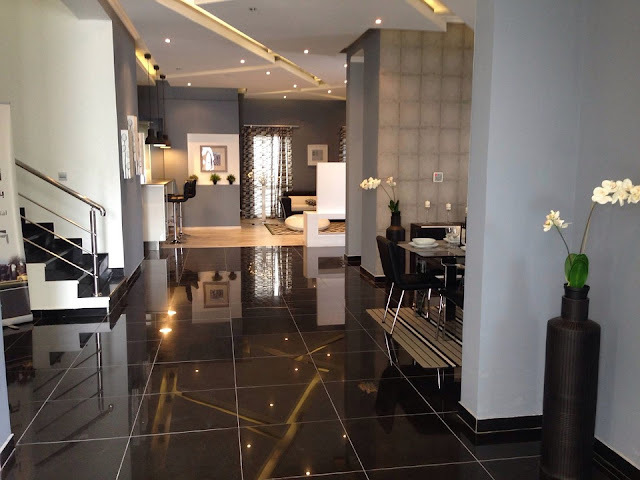 When decorating a room to be black and white, you can use grey on the walls to accent the furniture and to draw your eye to the accessories like the white flower arrangements and beautiful black tile floors. Simple yet elegant. 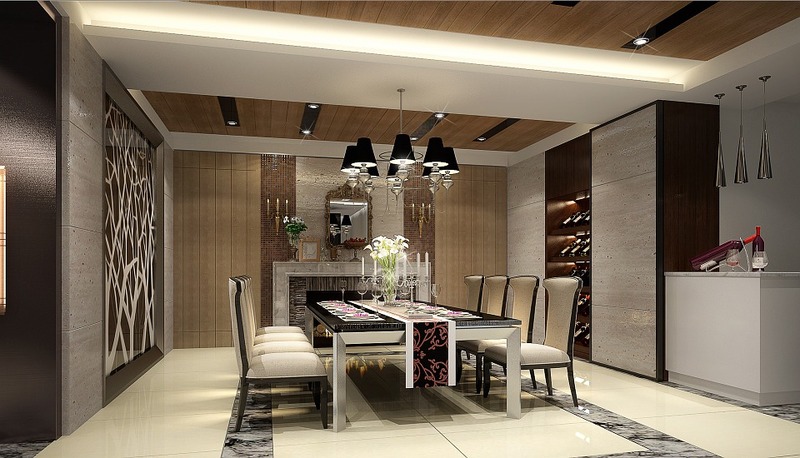 This dining room can be copied on a smaller version. An easy way to center the dining room is with a table centerpiece like this calla lily arrangement. 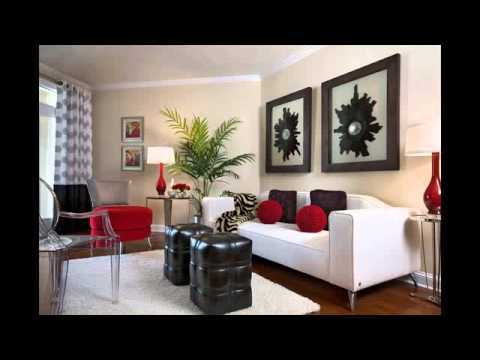 These are 10 cool black and white interior design ideas that can help you design your own room. By using bits and pieces of these ideas and putting your own twist on them you can have the room of your dreams. To find accessories like the flowers and plants you've seen here browse our site and find the perfect fit for your decor. Start Shopping by Clicking Here Now.